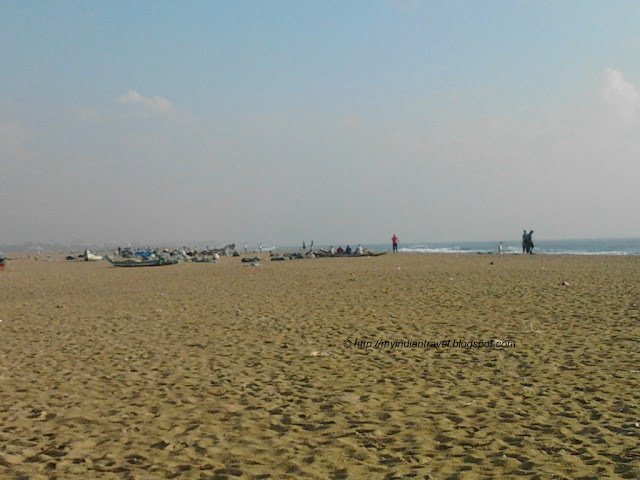 Marina Beach in Chennai along the Bay of Bengal is a natural urban beach. 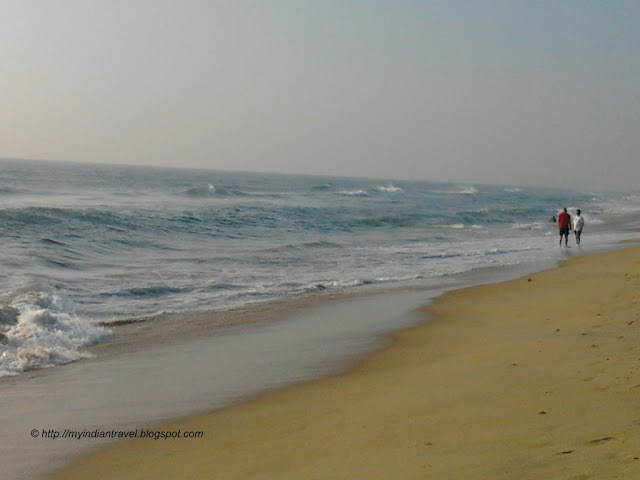 The beach covering a distance of 13 Kms is the longest natural urban beach in India. This sandy beach has an average width of 300 m. This is a major tourist attraction in the city. This beach is visited by tourist as well as locals. The memorials and statues along the beach are worth the visit. Beautiful pics. 2nd pics superb. That's a great beach - hard to believe it's in a city. Very nice photo of the statue and other attractions around Marina. I remember visiting here a few years ago. Nice pictures. I'm always up for a visit to the beach, Rajesh. Anything to get out of the snow for awhile. Happy weekend to you and your family. That looks like a great beach. That is a very big long beach, so nice for the people that live nearby. Great photos. Love your beach and sky scenes. Have a wonderful weekend! Beautiful, wished I could be there ! The figures in the statue look like they're working much too hard at life! Beautiful shots on our world famous Marina beach! Beautiful beach -- great for walking. I wish I knew more about the memorial. It must be so lovely to have a walk in this beautiful place at the shore... So lovely! A pleasant week ahead! Beautiful beach with lots of space to play! Lovely scenes! The memorial looks interesting. Very Beautiful and the third picture is really great !! I love beach. It gives a sense of limitlessness as I look at the horizon.